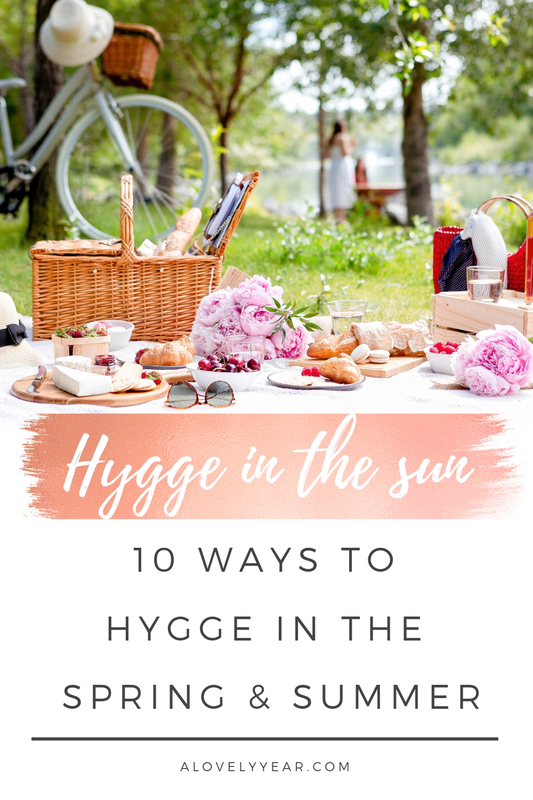 The Danish concept of hygge is something that I find myself returning to again and again as part of living an intentional life. 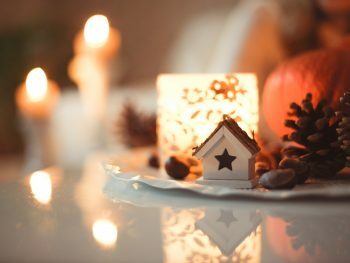 I love what hygge is – a feeling of cozy contentment or wellbeing that comes when you appreciate the simple pleasures in your life. I love the way it sounds – (hue-gah) – though, with my Australian accent I’m not sure I’ll ever pronounce it properly! And I love what hygge represents – togetherness, simplicity, gratitude, slowing down, and enjoying the moment. Hygge is all about cherishing time with friends, family, and yourself. 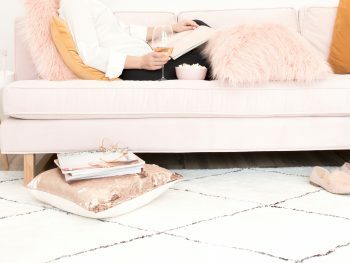 Although it’s wonderful to embrace hygge in the colder months, hygge is not just about snuggling up with hot chocolate and cozy blankets by a fireplace (although, of course, that is lovely). Hygge can, and should, be enjoyed all year round! While hygge may not always be easy to explain, you’ll know it when you feel it. The key is to slow down and savour the moment. 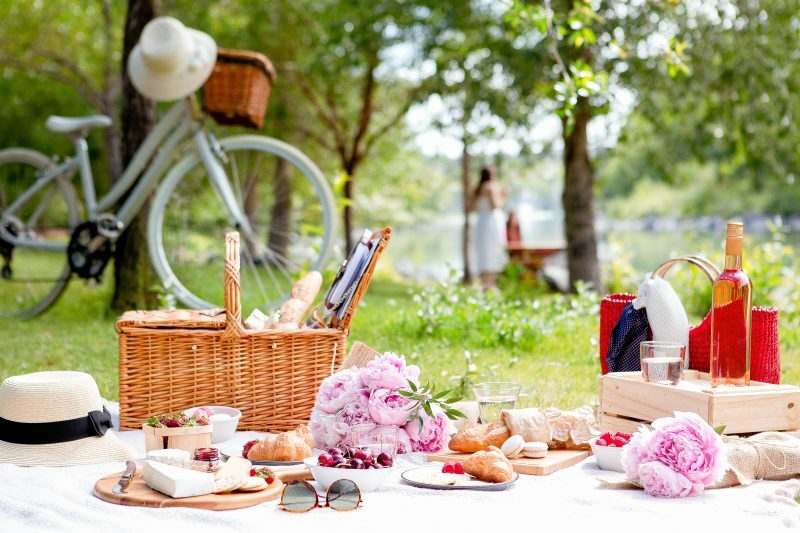 The warmer weather and more hours of daylight mean that getting outside into nature is the perfect way to experience hygge during the spring and summer. 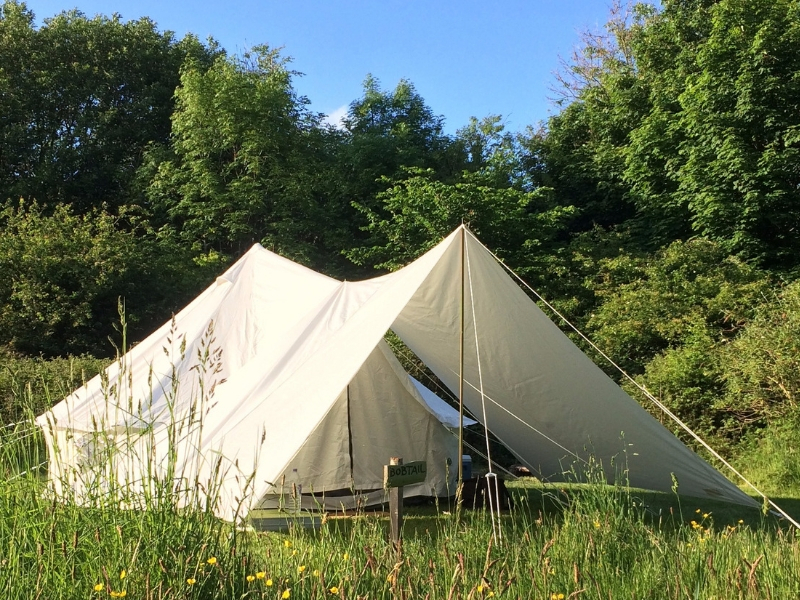 For me, this is the ultimate way to experience hygge during the warmer months. 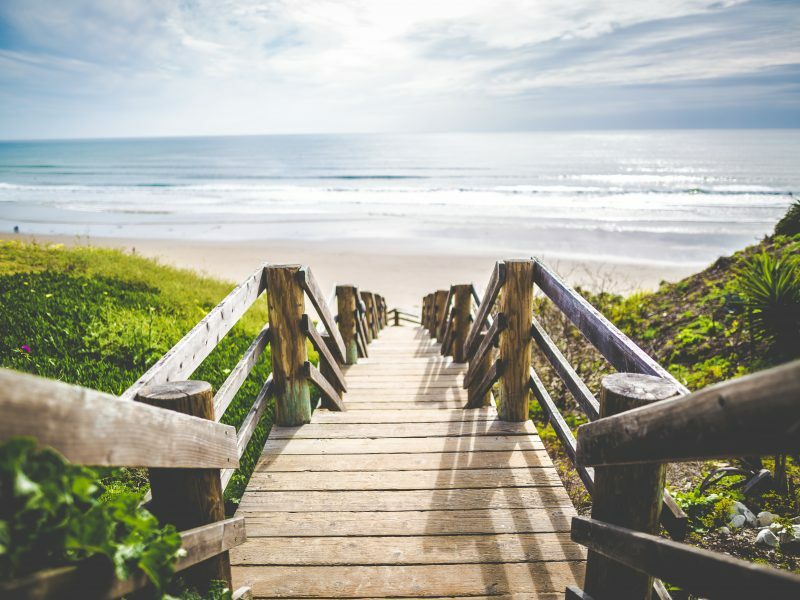 There’s nothing like taking deep breaths of fresh sea air, listening to the crash of the waves and feeling the sand between your toes and the warm sun on your skin to help ground you in the present and enjoy the moment. Food and drink are an integral part of hygge. From taking your time to select ingredients, chatting to the butcher to decide on the right cut of meat, preparing the meal and then eating it, hygge is all about enjoying the process. 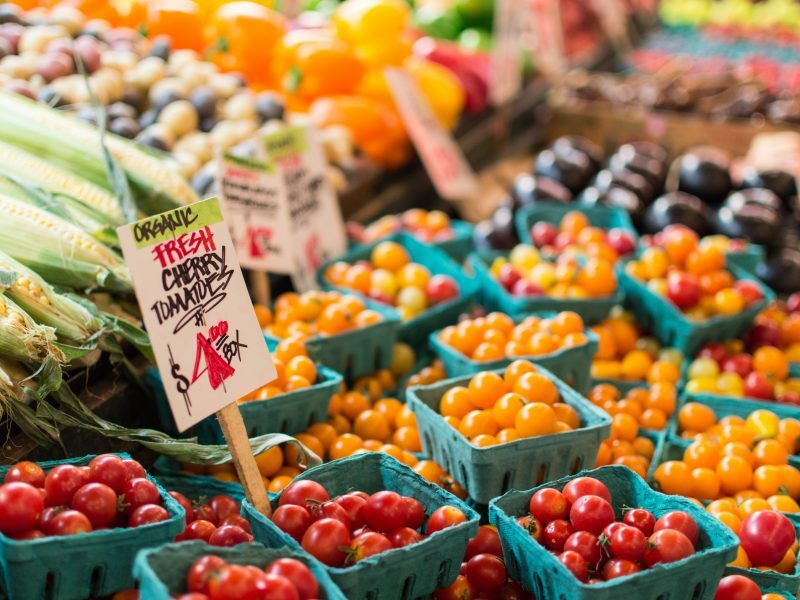 Make the most the delicious fresh fruit and vegetables the warmer months have to offer. 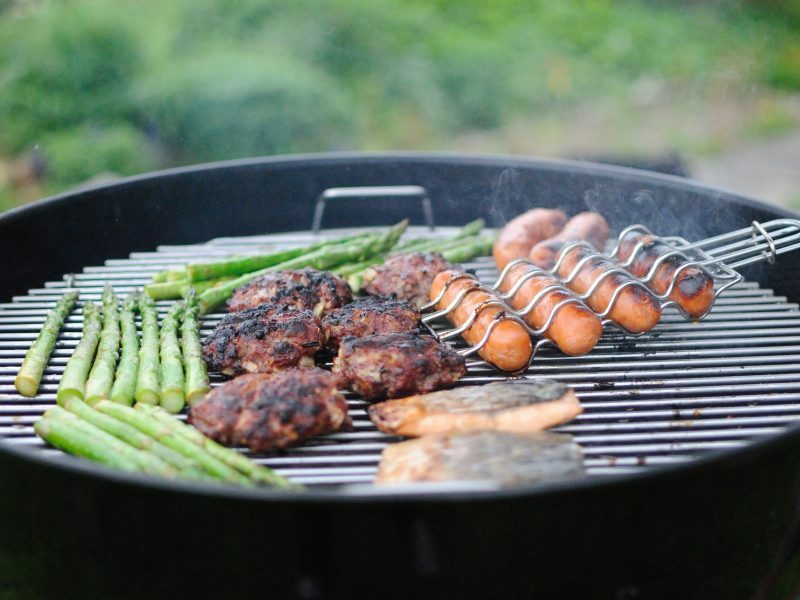 Whether you BBQ or grill at the beach, on a boat, or in your garden, there’s something special about cooking (and then eating) in the outdoors in the warmer weather, while you chat with friends, cold drink in hand. 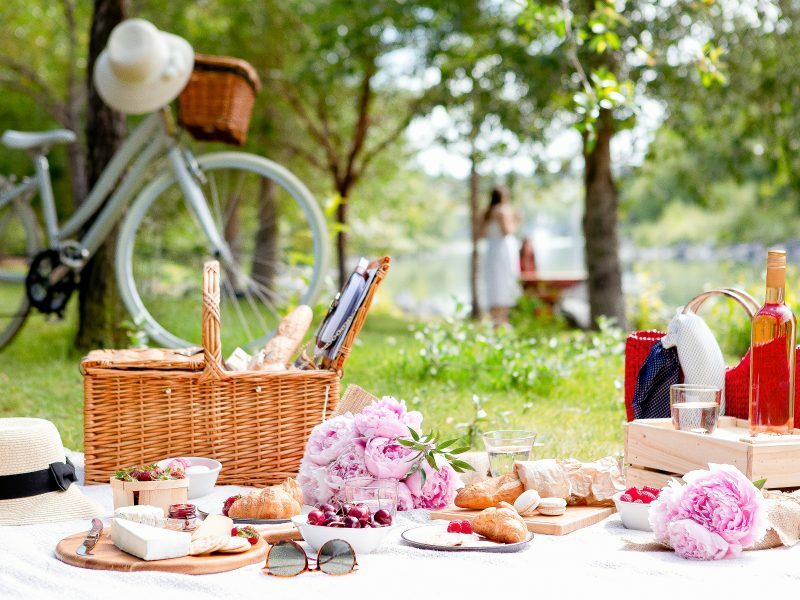 A picnic is a wonderful way to spend unhurried time with friends or family enjoying the outdoors, simple food, and easy conservation. 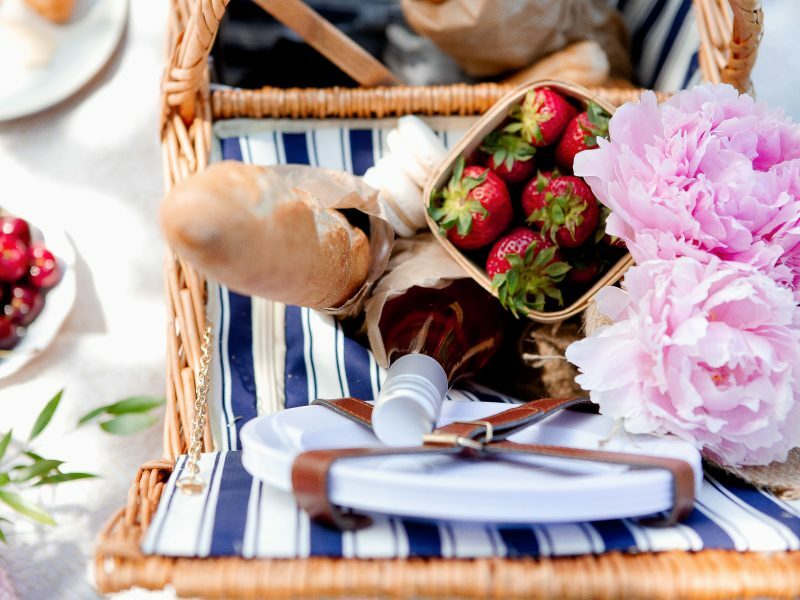 Combine a picnic with a visit to the beach, a swim in the lake or an afternoon fishing. 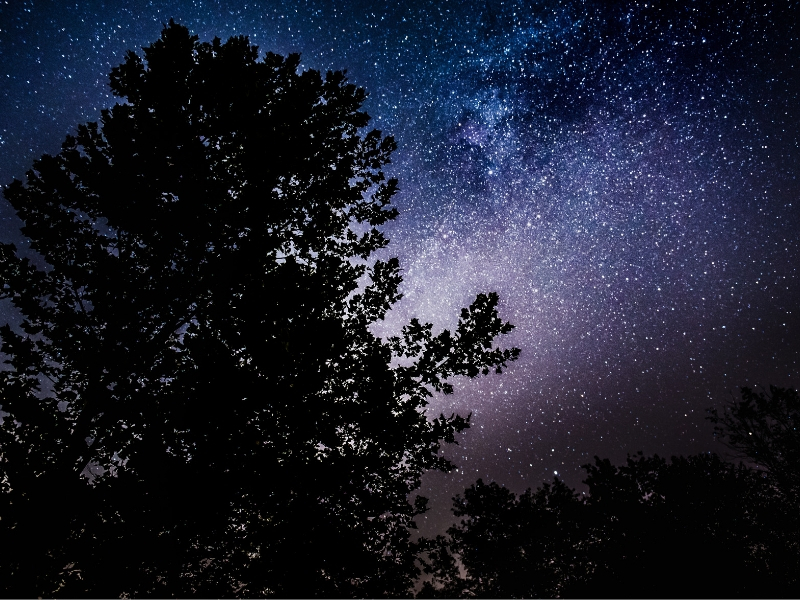 On a clear night take some blankets outside and spend an evening star-gazing. Look for constellations and shooting stars in the night sky. 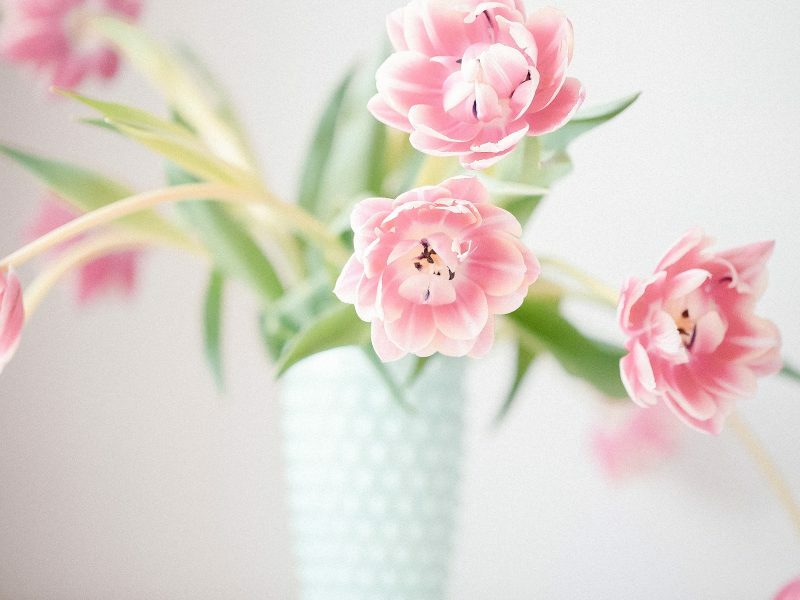 Bring home flowers or greenery from your local market, or if you have a green thumb you could grow your own! Lose yourself in a good book while you’re outside in your garden or at the park enjoying the sunshine. 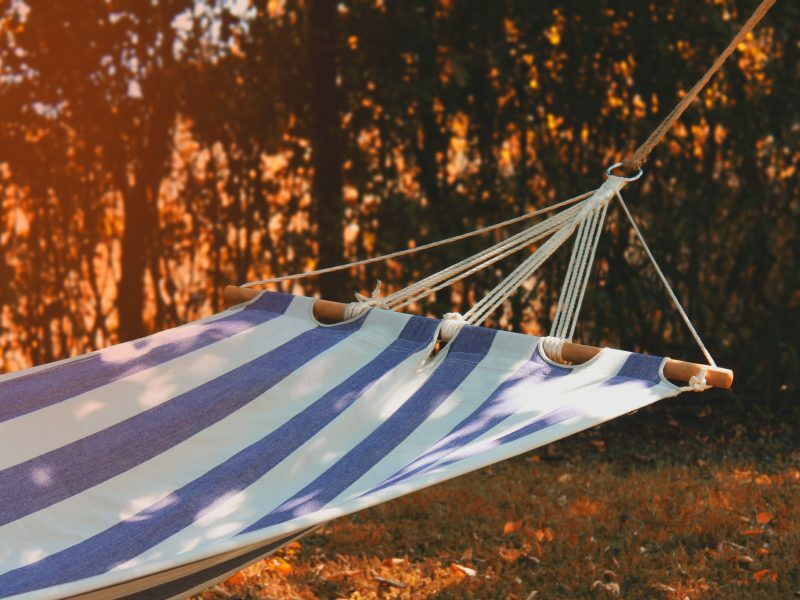 It’s also the perfect excuse to relax and get cozy in a hammock. 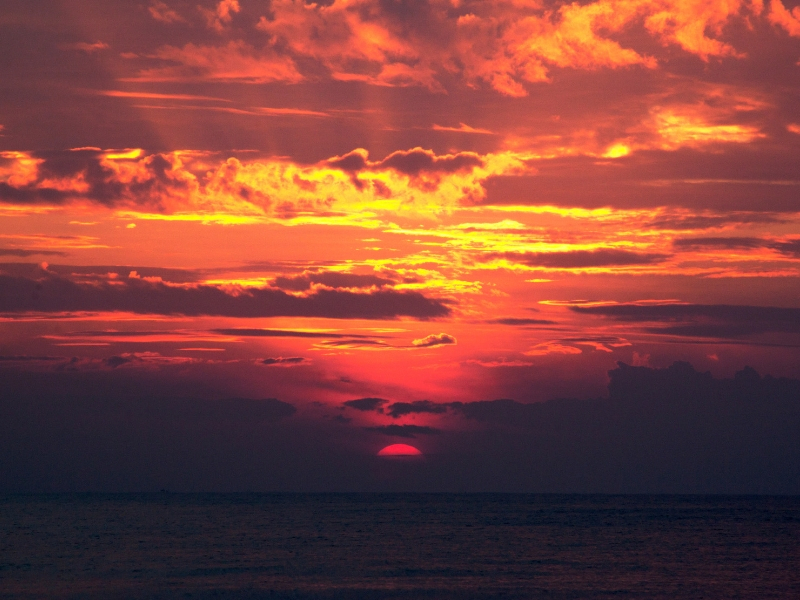 Enjoy the changing colours in the evening sky as the sun sets. 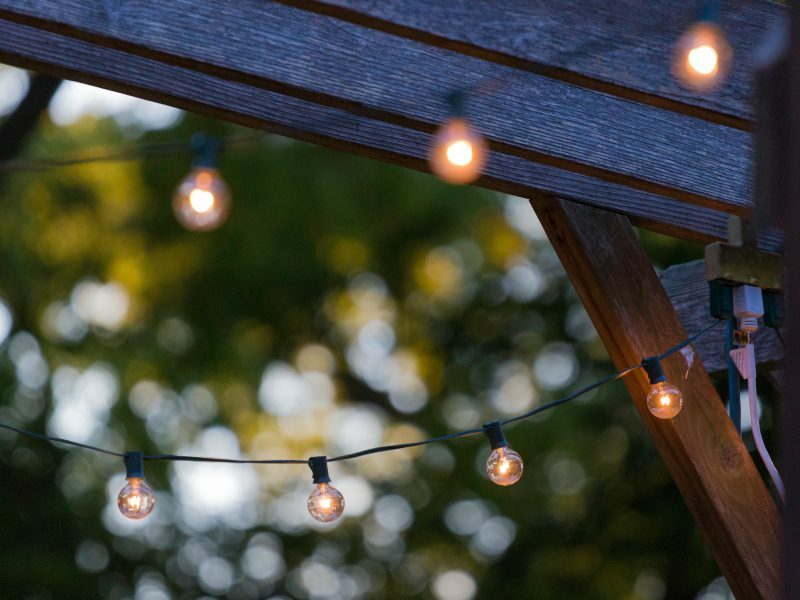 String up some outdoor lights in your garden for a cozy glow, or put some candles in jars and enjoy the candle-lit, sparkly atmosphere. 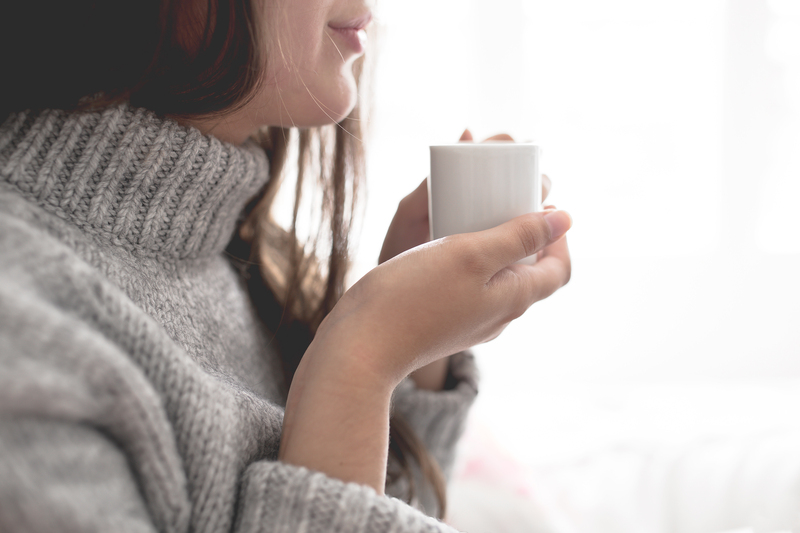 Hygge is a feeling that comes when you slow down, connect with friends and family, feel gratitude and appreciate nature. 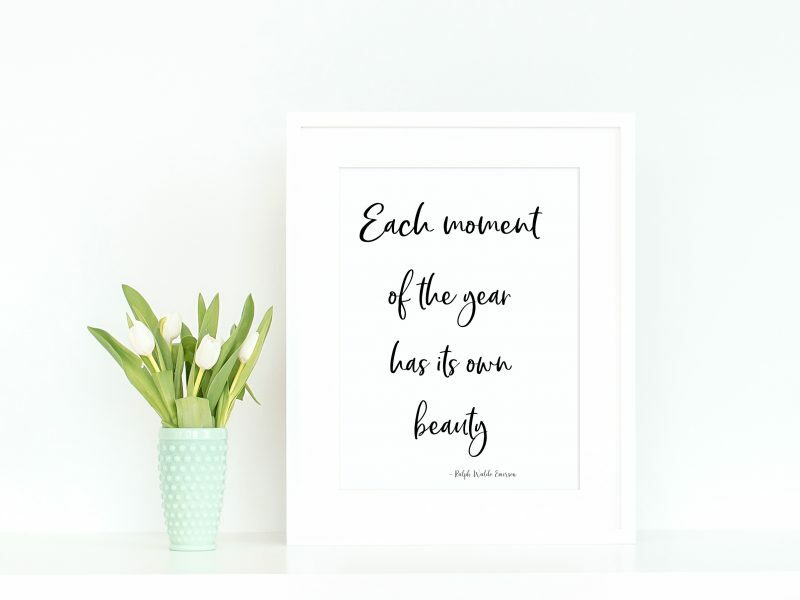 You can create that feeling at any time of year! 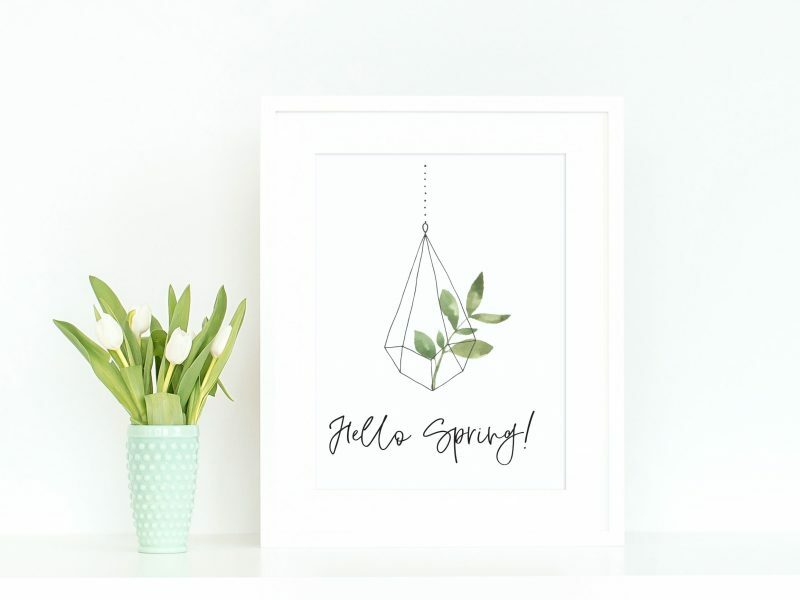 Here you’ll find printable art (like the one below), quotes, trackers and planners to help you live an intentional life you love.